We’ve been celebrating all week and the moment has finally arrived! 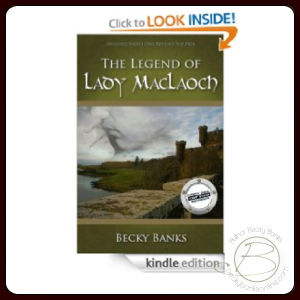 The Legend of Lady MacLaoch is officially 2 years old today! Happy Birthday Legends! Congrats on the accomplishment Becky!